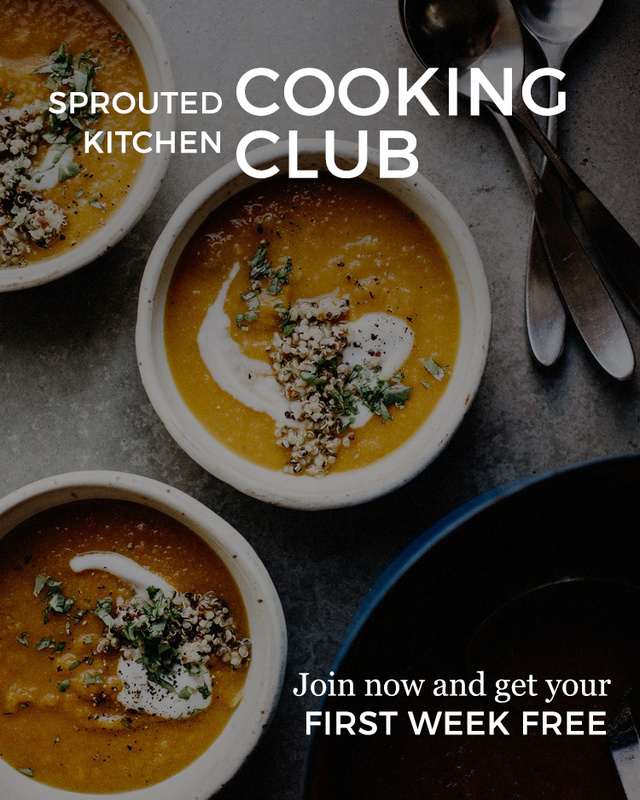 Archived Cooking Club weekly content from prior to your membership period is available for purchase at $2.50 per week. You’ll receive links via email to the weekly posts of your choice complete with menu, shopping list, recipes and all the other content standard to the Cooking Club program. Input the number of weeks you’re ordering below and on the following screen you’ll be able to specify which weeks you’re purchasing.